You can accessorize your laptop with stickers and decals, or deck out your desktop with those fuzzy-balls with sticker feet and eyes, but those are not the coolest accessories you could use. 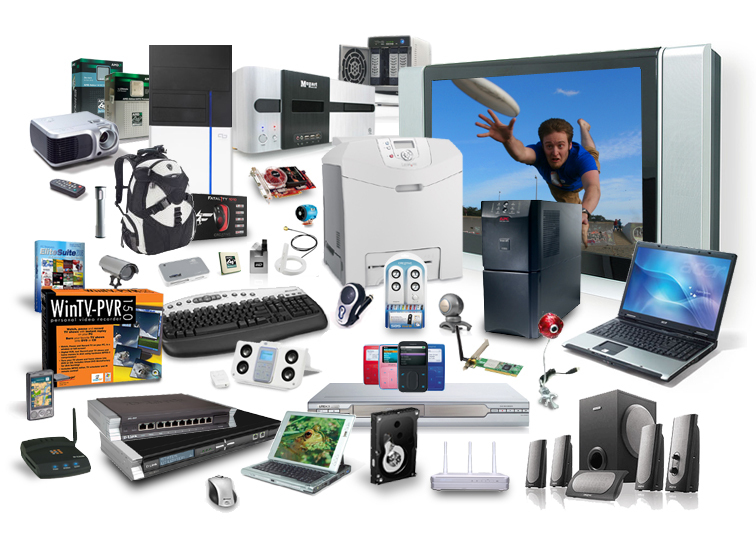 When it comes to PC accessories, you’ve got a lot of options to choose from—mics, cameras, keyboards, cases and more. We listed our top picks for the best PC accessories of 2009. These fun and functional gadgets are great accessories for any PC user. 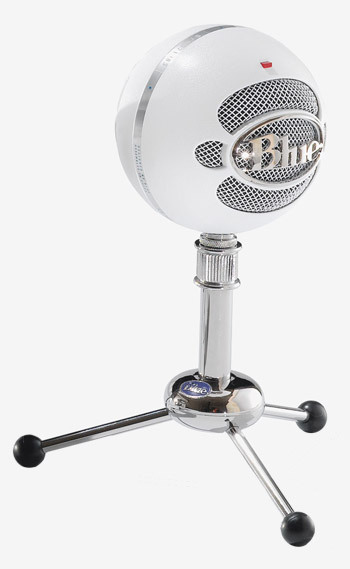 This microphone is perfect for anyone looking to record and produce movies and music on their PC. You could be the next YouTube star. 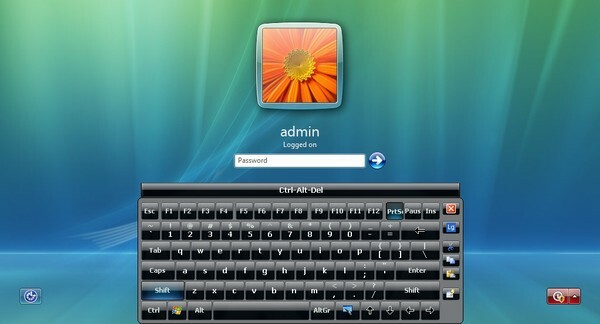 The Hot Virtual Keyboard software for Windows 7 allows you to make use of the multitouch features in the new Windows OS. The virtual keyboards new 5.0 version comes with a variety of keyboard styles.